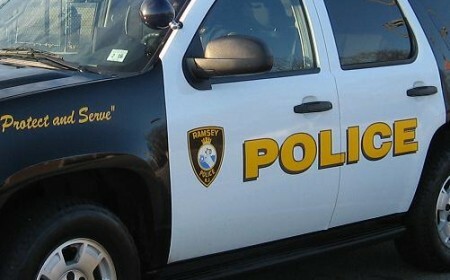 Submit a tip to the Ramsey Police Department To submit an anonymous tip via text message to the Ramsey Police Department, text RAMSEYPD and your tip to 847411. Call 9-1-1 in an emergency. 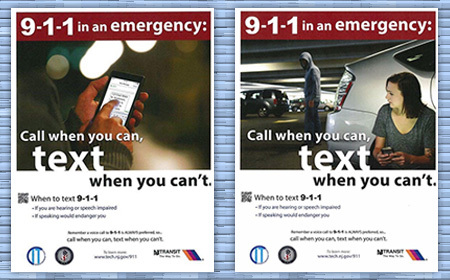 Text 9-1-1 if speaking would endanger you. 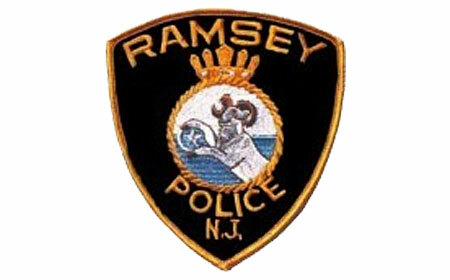 The Ramsey Police Department is a law enforcement agency that was founded by the Borough of Ramsey. 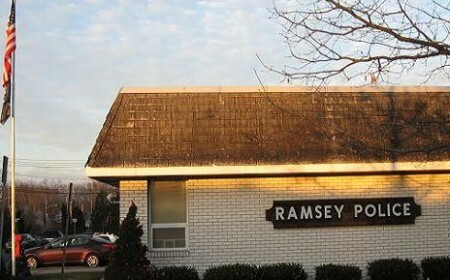 Our mission is to assure and maintain, as much as practicable, and given all available resources, an atmosphere of safety and security for the residents of the Borough of Ramsey, as well as the entire public within our legal jurisdictions. 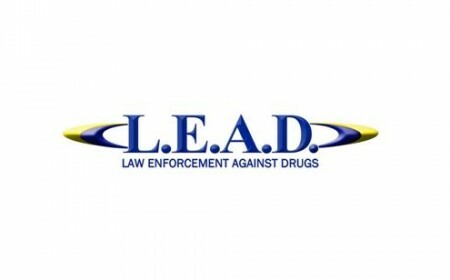 The Ramsey Police Department has been providing anti-drug education to Ramsey students at all grade levels. 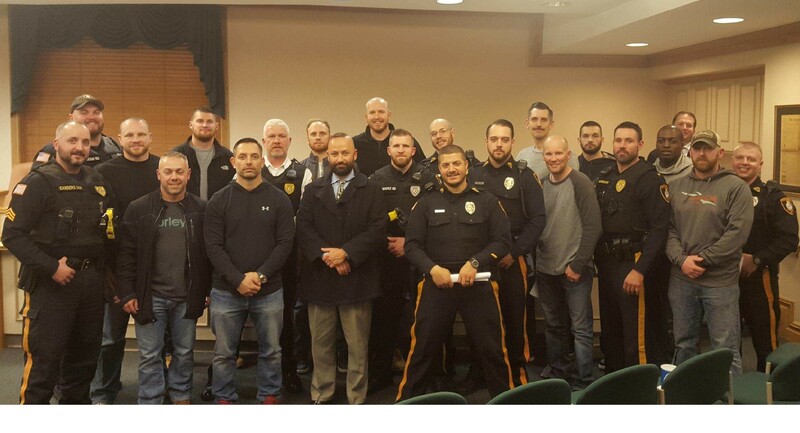 Members of the Ramsey PBA Local 155 participated in the 2017 No Shave November to raise money for cancer awareness. 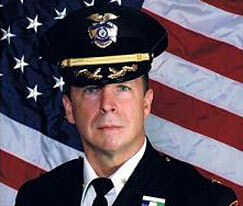 Chief Gurney relaxed the department’s shaving policy to allow the officers to participate. Each participating member donated $50 to the cause with the PBA matching the donations. A check totaling $2,000 will be sent to the American Cancer Society on behalf of the Ramsey PBA. Patrol is the largest Division of the Police Department. Its primary responsibility is responding to calls for service from the community. These can range from neighborhood disputes, domestic violence incidents and traffic accidents, to burglaries in progress and death investigations. A message from the Chief. 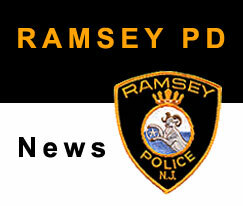 Check out the latest Ramsey PD news.